With its world-class academics as part of the University of North Carolina system and breathtaking location in the North Carolina mountains, Appalachian is a destination of choice for students from around the globe. 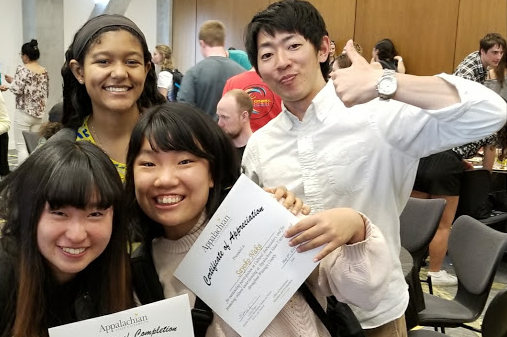 International students find the Appalachian campus to be a safe, friendly and convenient learning environment in which to meet lifelong friends and invigorating academic challenges. Please select the application that matches your status below. First-year application – First-year students haven't taken college courses after graduating high school or early/middle college. Transfer application – Transfer students have attempted any college coursework the term following graduation. Appalachian neither requires nor recommends letters of recommendation for admission. *SAT reading and math without the writing. We need all official high school/secondary school transcripts and academic records verifying successful completion of secondary education. If you have not yet graduated at the time of application, please send your most current official transcripts. If you attend(ed) a U.S. high school, the Minimum Course Requirements and other academic requirements of high school students apply. If you attend(ed) a high school outside of the U.S., we will evaluate your transcripts based on your academic competitiveness within your own educational system. All international applicants must submit final official high school/secondary school transcripts. Students with a high school degree but no university credit will be considered as first-year students, and students with some university coursework will be considered transfer students. You must also submit official transcripts from all colleges or universities (post-secondary institutions) that you attend(ed). 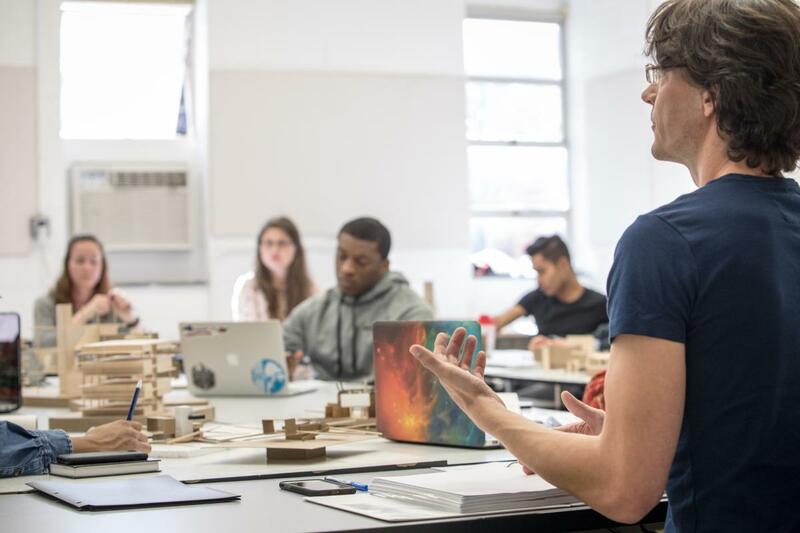 If you are interested in transferring previous course credit from a foreign university to Appalachian, you must submit an international credit evaluation and course descriptions or syllabi (in English) in order to evaluate your credit. The following international credential evaluations are fine: World Education Services (www.wes.org), Educational Credential Evaluators (www.ece.org), Global Credential Evaluators (GCEUS.com), National Association of Credential Evaluation Services (naces.org) or Josef Silny (www.jsilny.org). Transcripts without evaluations and course descriptions or syllabi are acceptable for admission purposes but will not be evaluated for possible transfer credit. All international documents must be accompanied by official English translations if the originals are in another language (exception – high school transcripts in Spanish are acceptable), and all documents must be original/attested in order to be considered official. Faxes or photocopies are not acceptable unless certified by a Ministry of Education, school, or US embassy official and will be evaluated on a case by case basis. Applicants whose first language is not English or whose high school program was not taught in English must provide a TOEFL, IELTS, SAT or ACT score. Applicants whose first language is English or have attended an English-speaking school must submit an SAT or ACT score. The minimum TOEFL score needed in order to be considered for admission is 75 on the IBT (internet-based TOEFL), with at least 16 on each individual section, but preference is given to students with 85 and higher. The minimum IELTS score needed in order to be considered for admission is 5.5 on the IELTS, but preference is given to students with 6.0 and higher. Please note that admitted students who score between 75 and 85 on the TOEFL or 5.5 on the IELTS are required to register for LLC 1000 (English for International Students) during their first semester. Please find more information about the TOEFL at www.ets.org/toefl and about the IELTS at www.ielts.org. SAT – Reading and math without the writing. The writing portion is neither required nor recommended at Appalachian. The Appalachian State University SAT code is: 5010. ACT – Composite. The writing portion is neither required nor recommended at Appalachian. The Appalachian State University ACT code is: 3062. Non-resident aliens who hold a current and valid visa which allows them to study at the post-secondary level in the United States must send a copy of their visa and a copy of their passport with their application materials. They do not need to send a financial statement unless they hold an F-1. Non-resident aliens who hold a current F-1 visa must send a copy of their visa, a copy of their passport, and a financial statement. Permanent residents of the US who have lived in North Carolina for at least one year must submit a copy of their Green Card (front and back) in order to be eligible for in-state tuition. Please contact our residency officer at resofficer@appstate.edu with questions regarding residency. Earn your degree from one of America’s leading universities and a top regional university. Learn more about why you should choose Appalachian. Appalachian offers an outstanding education at a great value. 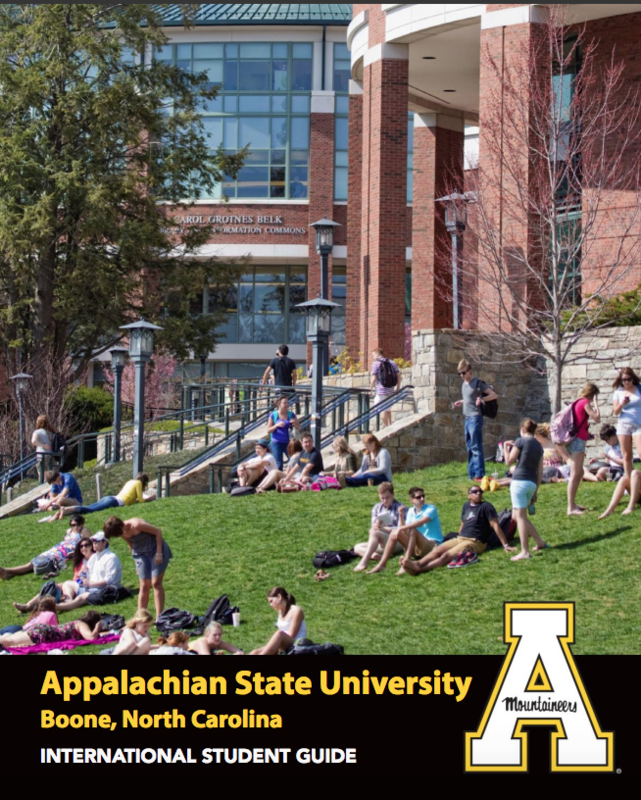 Explore cost and learn why App State is a best value university! Semesters begin in the fall (August) and spring (January). Applicants should receive an admission decision within two to four weeks of completing their application. Fall students should apply by the November 1 prior to the fall term to be considered for scholarships. Appalachian is nationally recognized for its academic excellence in more than 150 undergraduate and graduate degree programs. Explore our majors now! Explore our top merit scholarships and other opportunities that can assist with the cost of study and living during your time as an Appalachian student. If you’ve graduated from high school less than a year before your first day of class at Appalachian, on-campus housing is required and guaranteed for you. You still must apply for this service. Look at some of the housing options and different RLCs that might apply to you. 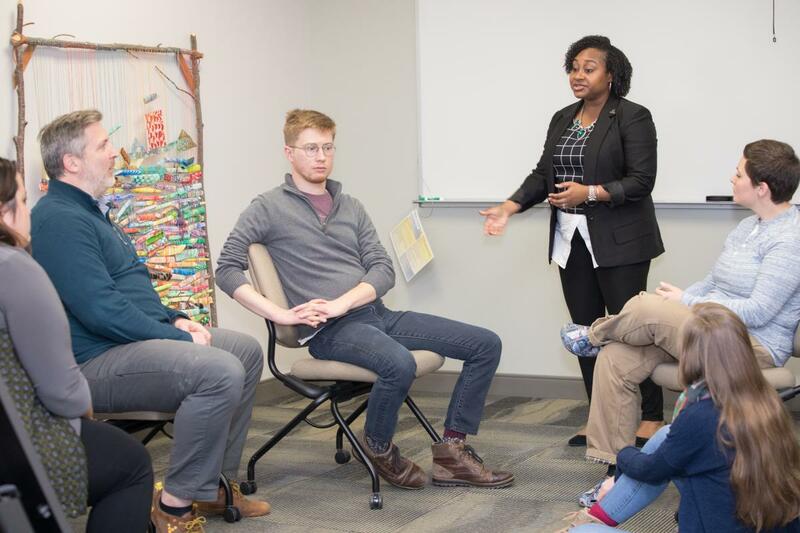 Although housing for international transfer students is not guaranteed, Appalachian does favor international students when assigning on-campus housing. Apply for admission and housing early since there are a limited number of spaces available. Learn more about housing options for transfer students. If you are at Appalachian as an exchange student, the Office of International Education and Development reserves a room for you in one of the residence halls on campus. Private rooms are not available and every effort is made to place you with an American roommate near some other exchange students. 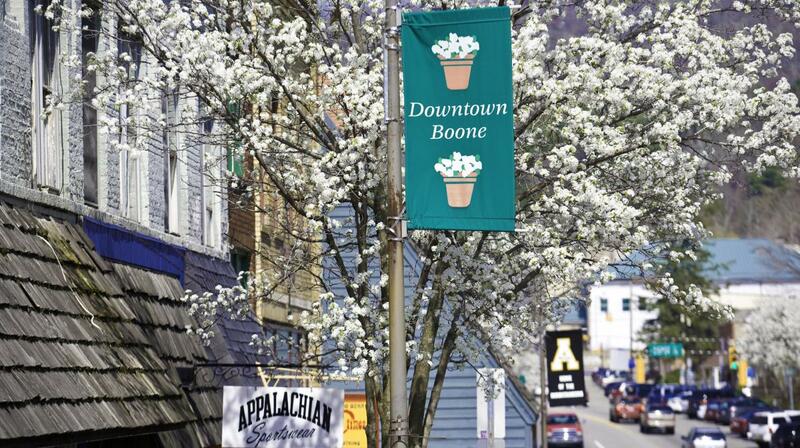 Boone, North Carolina is a great town in a beautiful area that can be enjoyed with and without a car. The AppalCart is a free in-town bus system that operates on a daily schedule and comes to each pick-up location multiple times within the hour. Many students use the Appalcart to get to and from campus and many retail areas. Bicycles (new and used) are plentiful and can also be a great way to get around and you’ll want to plan on having some good walking shoes and boots to get around campus and enjoy the hundreds of miles of hiking trails. 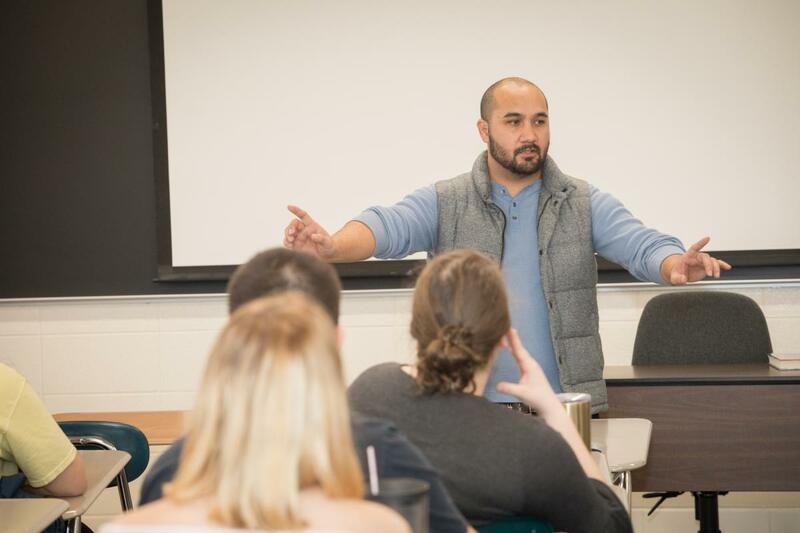 The Office of International Education and Development (OIED) supports Appalachian international students in many ways. Learn more about the student visa requirements required to study at App State and several other support services provided by the OIED. 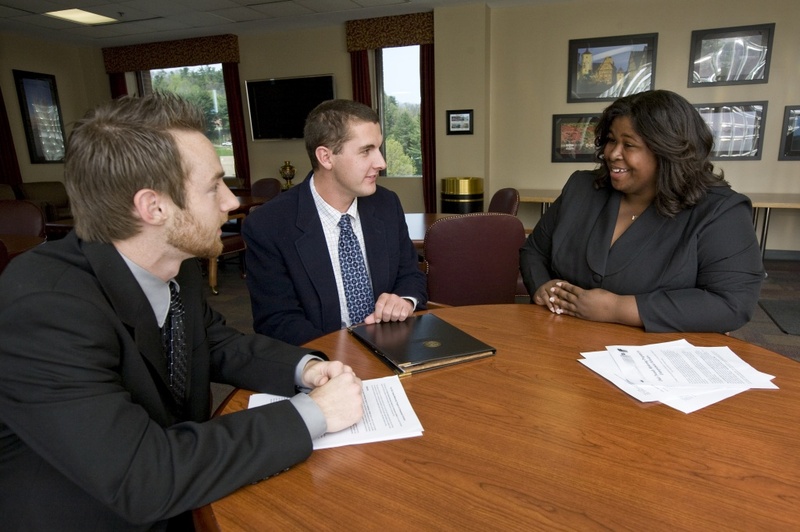 Whether you wish to pursue a degree here at Appalachian for the first time, wish to be an exchange student, or transfer from another U.S. institution, the International Student and Scholar Services and Outreach (ISSSO) within the Office of International Education and Development (OIED) serves as an advocate for you. There are a lot of logistics to take care of when relocating to another country. ISSSO has information on the many resources available to admitted and current students when preparing for or living at Appalachian. Beginning to build your Appalachian community is the first step to getting plugged in at Appalachian. For up‐to‐date information and student stories from the Office of Admissions, follow our social media, connect with our international admission counselor. and sign up for our communication list.